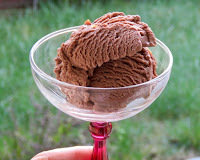 Welcome to Day #4 of Chocolate and Peanuts Theme Week. 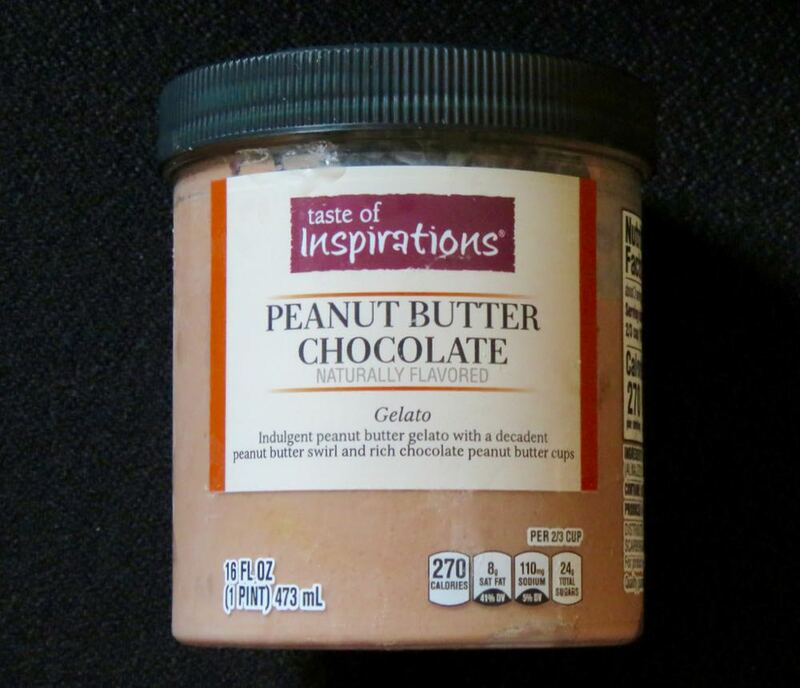 This morning's "taste of inspirations" Peanut Butter Chocolate Naturally Flavored Gelato was from DZA Brands, LLC (Salisbury, NC). 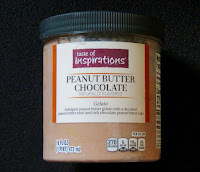 It offered subtle chocolate and peanut butter flavor and a relatively creamy, uniform texture with a very slightly granular mouthfeel.